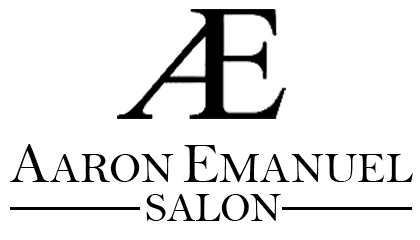 AE Salon’s energized, inviting atmosphere is a reflection of the team Aaron Emanuel has assembled. Our highly-trained staff looks to create a fun and memorable experience at every visit. We’re passionate about fostering a long-lasting friendship and providing you a successful, beautiful look each time. The AE team views ongoing education a top priority. As trends and techniques change, we are working to perfect and improve our knowledge and skills to offer you the best beauty experience.